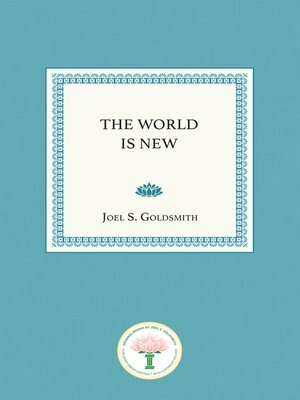 The World Is new is a superb exposition of Joel Goldsmith's path to practical spirituality called The Infinite Way. The major theme of The World Is New is that recognizing our spiritual identity as the Christ, or God appearing as individual being, makes for newness of life. "The world is new to every soul when Christ has entered into it," says Goldsmith, quoting from the inscription in the Stanford Memorial Church that inspired the title for the book. To embody the principles set forth so clearly in this book is to experience that newness of life that makes the whole world new and unexpectedly wondrous. "How many times we have read in the New Testament about the Father within! How many times we have read what Paul said: 'I live; yet not I, but Christ liveth in me,'" says Goldsmith. "But how seldom have we sat down with ourselves and felt that we must get acquainted with this Father within and find out what Paul meant. Few ever really investigate and find out if what Jesus said is true." The World Is New helps the reader with that investigation, setting forth the breadth and depth of Goldsmith's teaching with unequalled clarity, and teaching the spiritual practices that will bring the seeker to the spiritual freedom that is attained when we touch the Christ of our own being and actually feel the divine Presence within us. "There are those who have ears but do not hear and those who have eyes but do not see," Goldsmith says. "We have eyes, certainly. But do we see an infinite supply of good? We cannot see it with our human eyes. We see it only with that inner eye, when our attention is centered on receptivity to God. In that inner vision, we can behold everything present now. 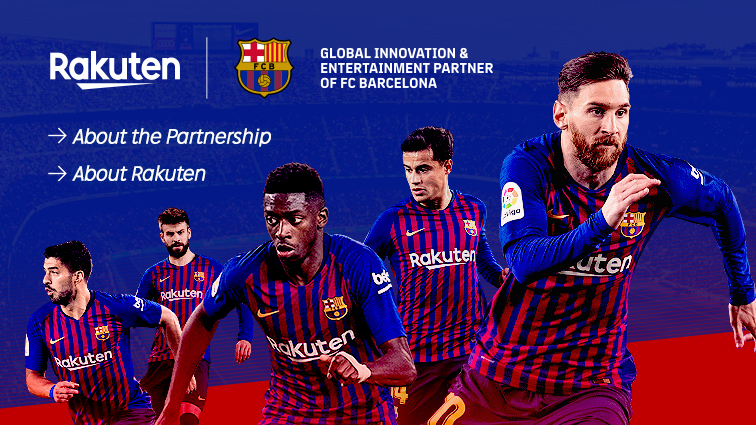 It is all here. We do not need to have a single new thing added to our experience to make it complete. We have only to open our spiritual eyes to see the fullness and completeness of God's universe, which is already here and which is already now – and then the world is new."